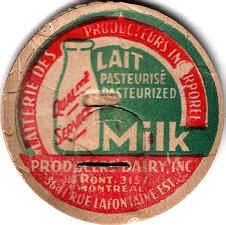 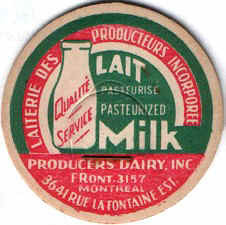 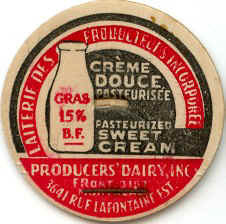 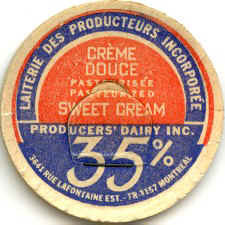 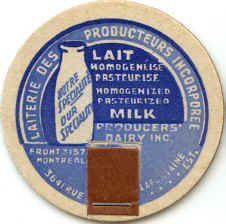 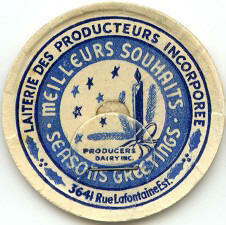 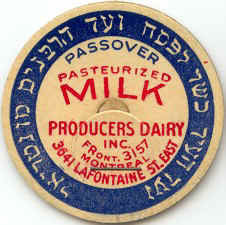 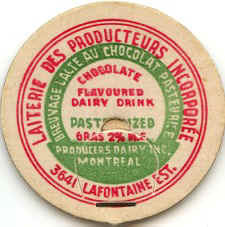 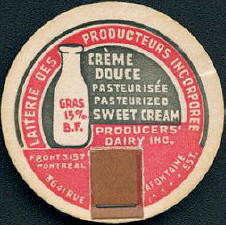 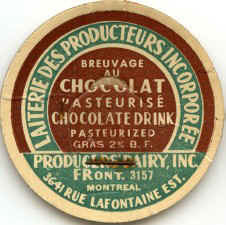 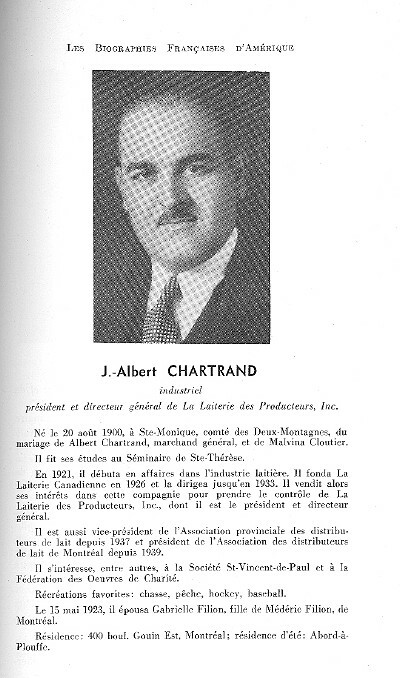 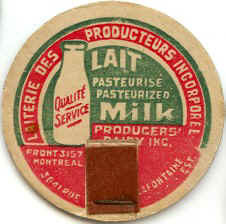 From 1930 to 1942, the address of the Dairy is listed 3641 Lafontaine E. Mtl. 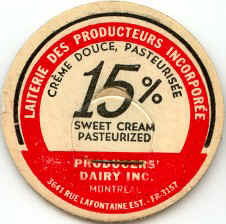 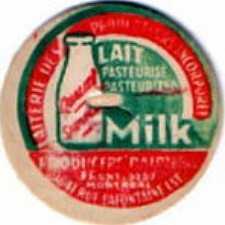 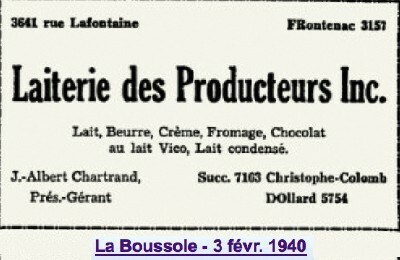 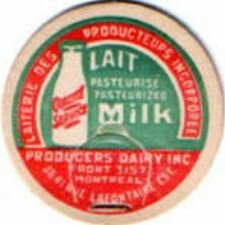 From 1943 to 1951, the address of the Dairy is listed 3641 Lafontaine E. and 7163 Christophe-Colomb. 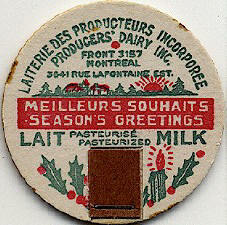 the Dairy is listed 3641 Lafontaine E. and 1123 Jean-Talon E.
At the same address; see " Producers Dairy". 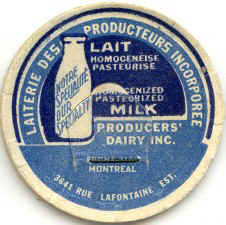 Both dairies shared the same local.